Need some inexpensive gift ideas for the holidays? Come craft with us! 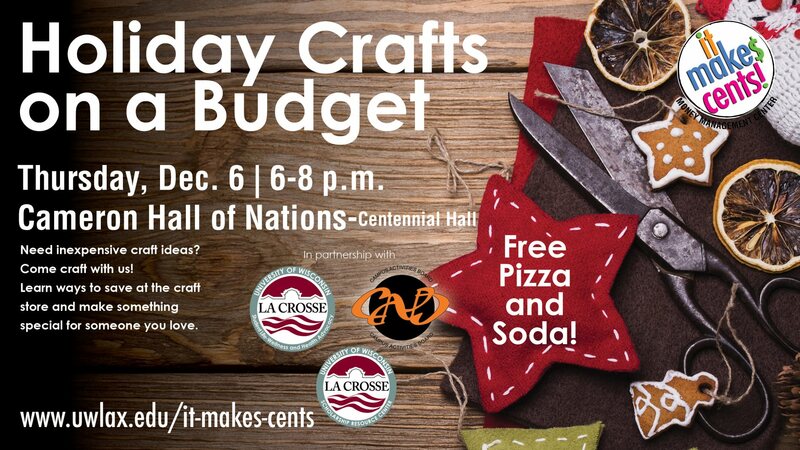 Learn ways to save at the craft store and how to make something special for someone you love.